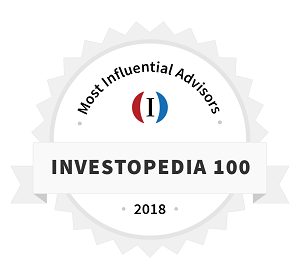 Award recognition does not qualify as an endorsement of any particular index, investment firm, investment, or investment strategy. ETF Model SolutionsTM does not make any solicitation payments to award sponsors in order to be nominated or to qualify for nomination of an award. 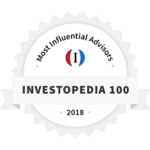 Information about the respective awards, including judging criteria, can be obtained by visitingwww.wisconsininnovationawards.com, wealthmanagement.com, and etf.com, respectively.